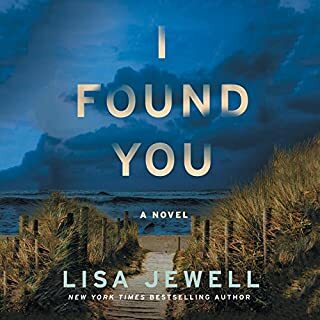 I am sorry this story is over as it was a great read and my favourite so far on Audible. The narrator is out of this world. You would think he actually was the character in the story. It was like watching a movie with all the different accents and personalities brought out by Humphrey Bower. He would even sound like he was crying if the character was. 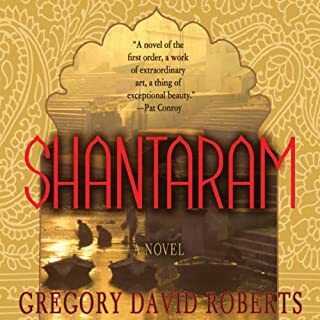 Gregory David Roberts wrote a sequel to Shantaram in 2015 called The Mountain Shadow. 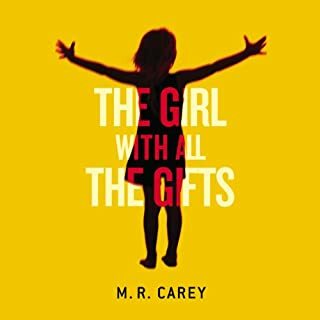 It isn't on Audible but I am hoping it will be and that it is read by Humphrey Bower. Maybe if those of us who love the book, send enough emails it will happen. 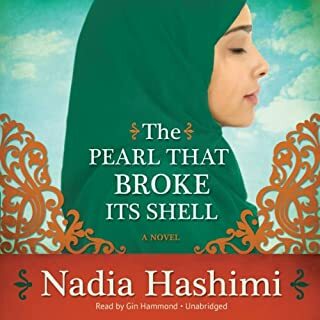 I really enjoyed this story and it opened my eyes about life for women in Afghanistan. It totally kept my interest, the characters were believable and the reader really gets to know them. The only part I didn't like was the ending. It did tie together loose ends but I wanted it to go on and to hear more about the lives of the two main characters and it didn't feel like a natural ending. It seemed more like the author suddenly decided okay this is enough, I think I will end the story and then in a short chapter she did. I was sorry to see this book end. The characters were so real and I find myself still thinking about the story two weeks later. Kept my attention and I wasn't able to predict the ending. If you want a suspenseful book and a great escape I would recommend. 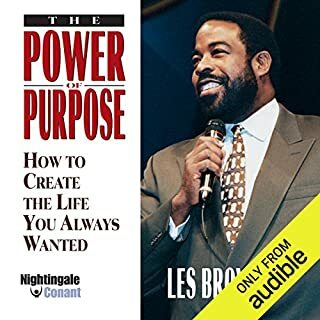 I read Les Brown’s Power of Purpose and it was highly motivational and I would recommend it. This one was not nearly as good. This book woke me up and made me realise I have been satisfied with the status quo and not living the kind of life I want. 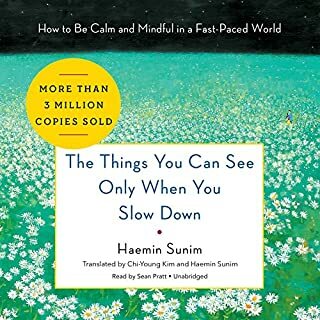 In the first chapter or so I was thinking hmm, do I really want to listen to this but as it went on it got better and better. Now I am a fan lol and and plan to listen to Live Your Dream next. 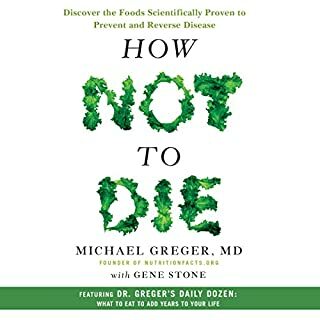 The best book on health I have ever read. Outstanding! The biggest favour you could do for yourself and your loved ones is to listen to How Not to Die. 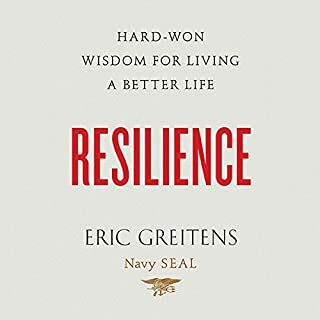 The author is obsessive but it was an easy and entertaining listen. 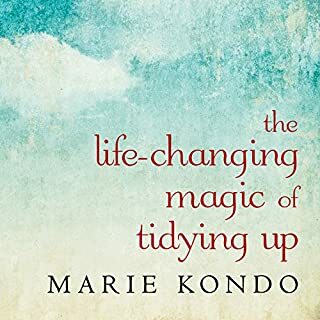 The intent of the book is to motivate the reader and give instruction on the order in which tidying ahould be done. 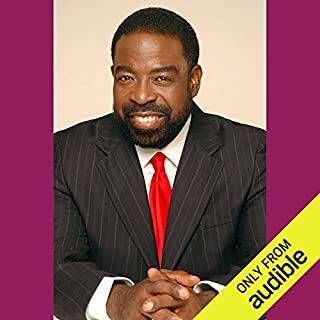 This book contained wisdom for living and a person who appreciates wisdom would no doubt find it here. However I found the narrator did not know how to read an audio book. In each sentence the tone of his voice would go up up up and then down down down in a sing song way. I found that annoying but I will still likely listen a second time because the content is worth it. I almost quit this book at chapter eight but returned a few days later for one more try and I am very glad I did. I am now going to listen a second time.